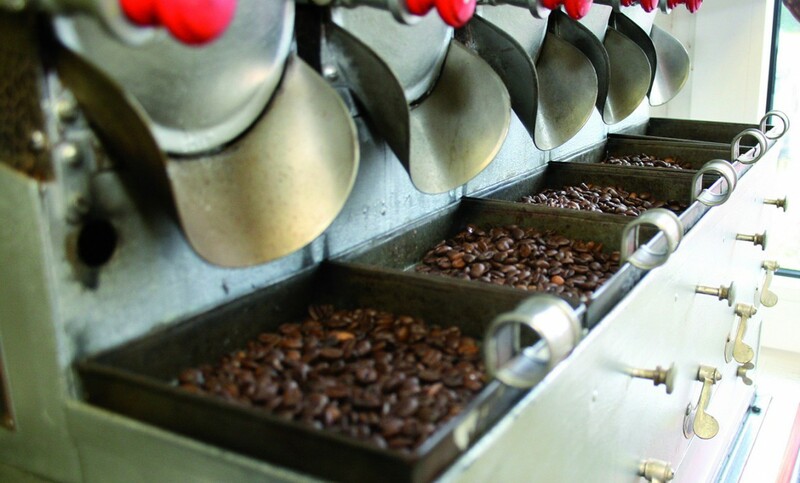 Roasting is our daily bread. Precisely what we do, the technology behind it and what we can do for you is summarised in the following. Quality roasting requires lots of experience. 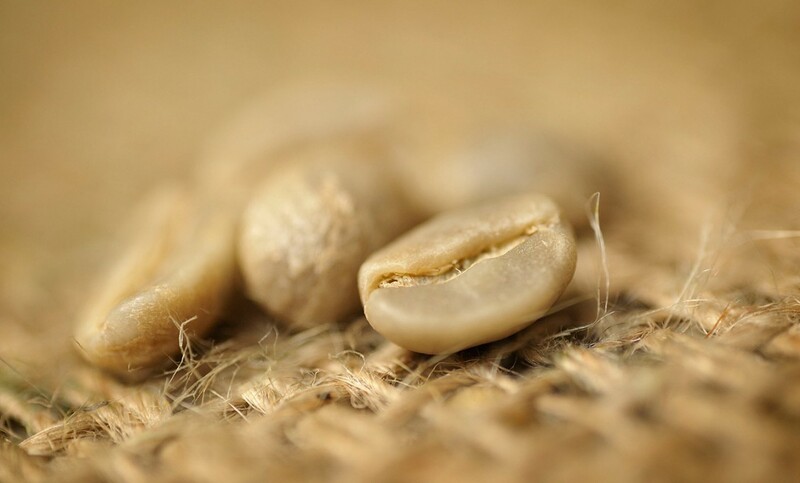 We have been roasting coffee since 1933 and we started roasting organic coffee as far back as 1980. Our production manager and former master roaster is extremely well-versed ….